The threat to international aviation safety posed by bird strikes from geese is dramatically increasing. 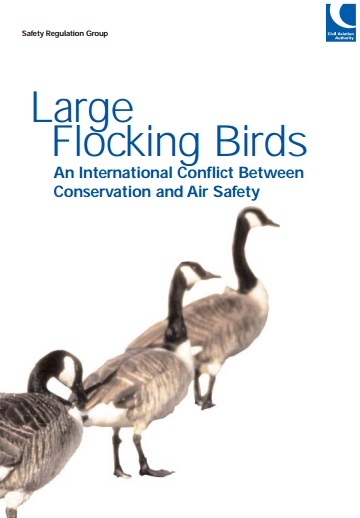 In parts of North America, the risk of encounters with large flocks of geese causing catastrophic air accidents has now reached a critical level. In Europe, meanwhile, the likelihood of a disaster caused by a collision between an aircraft and a flock of geese is rapidly rising. Let’s take a look at the nature of the problem and outline where solutions can be found. Bird strikes have posed a hazard to aircraft since the first days of aviation. The first reported incident occurred in 1908 – and by 1912 the first bird strike fatality was recorded when a collision with a gull led to the death of a pilot. We reviewed contemporary bird strike data by analysing the ICAO’s (International Civil Aviation Organisation) 2008–15 global statistics. 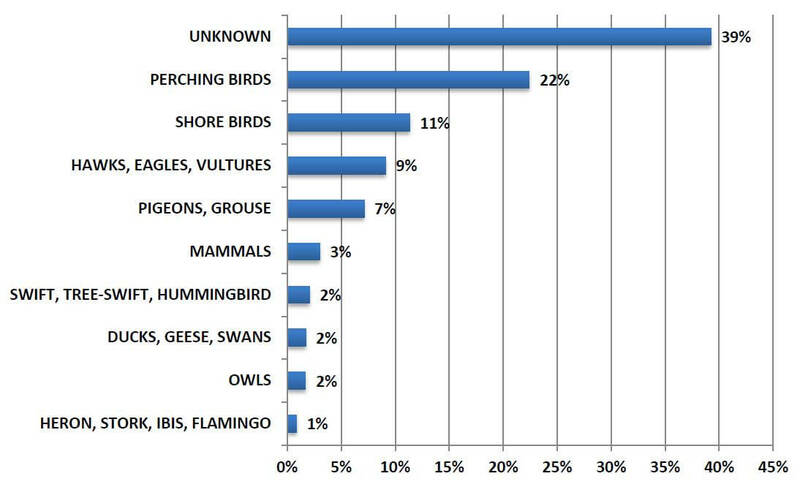 This revealed that today the vast majority of bird strikes are caused by smaller perching birds and pigeons. Although geese only account for less than 2% of all attributable incidents, these large birds fly in flocks. Incidents with geese may not be as common but often result in more significant damage due to their size, causing engine failure and in some cases leading to fatalities. As a result, they are disproportionately responsible for damage to planes and pose a much greater risk to aviation safety. 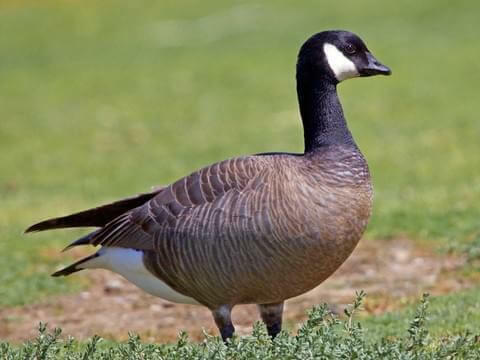 In North America, Canada geese and migratory snow geese populations have grown in the last few years – and feral Canada geese and greylag geese are also increasing in numbers in Europe. But its not just flocks of migrating geese that are the greatest risk here. The experts at the Safety Regulation Group of the Civil Aviation Authority, highlight the growth of non-migratory geese as a major cause for concern. Reports, such as ‘Large Flocking Birds: An International Conflict Between Conservation and Air Safety’, suggest that the threat of geese to aviation safety is fast approaching a worrying level. The number of geese trebled in North America between 1990 and 2010 to reach nearly six million – and the trend continues. Over in the UK, more modest growth has seen populations grow at around 8% every year since the 1950s. This has taken its population from 3,000 to above 200,000. Typically, it is only small birds that fly in flocks as a form of protection from predators. Geese, however, are large birds – weighing an average of 8lb (3.6kg) – that fly in a close-knit V-shaped skein with just three metres between each bird. The potential impact of a larger flock of larger birds, can only be to increase the risk of damage to the aircraft, with potentially catastrophic consequences. Although traditionally migratory, an increasing percentage of geese are now non-migratory. What’s more, like the smaller oystercatcher we discussed recently, <link to oystercatcher post> they have learnt to inhabit sites near population centres – such as airports – for the protection from predators offered in such sites. The incidence of bird strike is much greater at or near an airport <link to post titled Lies, damned lies and bird strike statistics>. The CAA suggests that 85% of bird strikes involve aircraft below 800ft (i.e. in the airport vicinity). Adding to this growing hazard is the steady rise in world passenger flights. Between 2017 and 2036, the number of airline passengers is expected to grow at a compound annual growth rate of 4.7%. The combination of traffic growth and the expanding population of large flocking birds near airports means that the risk of an airliner colliding with large flocking birds increased by around 600% between 1990 and 2010. How can the risk of bird strike from geese be minimised? The problems are fairly easy to understand, but effective solutions are harder to implement. As a significant proportion of strikes occur near airfields – during take-off, initial climb, approach and landing – it is essential that airport operators reduce geese populations in areas under their control. It is also clear that a focus is needed on using bird control techniques in areas considerably beyond the airfield boundary to manage the risk posed by geese. The possibility of reducing the risks can come from further research into habitat management in the airfield and wider areas of the region. 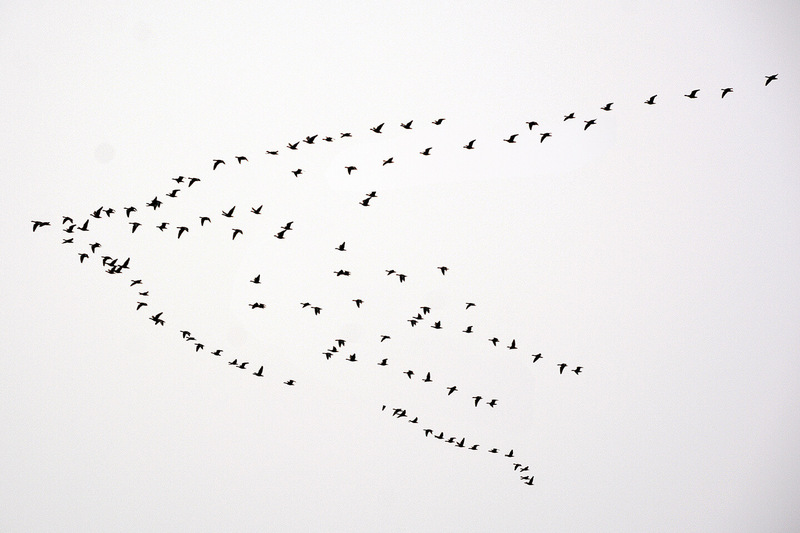 Other measures, such as detection and avoidance, are difficult to implement as geese formations often cross airports at low altitudes. This means that even daytime visual detection is difficult and advanced techniques offer few benefits due to the limited manoeuvrability of commercial aircraft to avoid birds in such close proximity to an airport. It is clear that wider bird control programmes need to involve local landowners near airports. At the same time, conservation measures will need updating to balance control of hazardous populations of geese with the need to protect their numbers. Reducing the risk of catastrophic bird strikes from geese will require both international action and co-operation from beyond the aviation community.